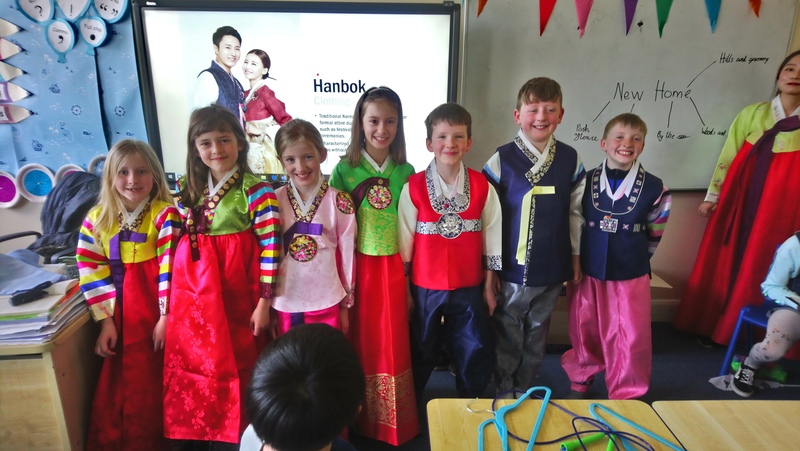 Third Class welcomed visitors from the Korean embassy this week. We learned all about South Korea. We explored the culture and were given the opportunity to try on traditional clothes. We also learned about Korean food. We explored the meaning of the Korean flag and also practised some phrases in the Korean language. We even had a chance to play some Korean games. It was very informative and lots of fun!